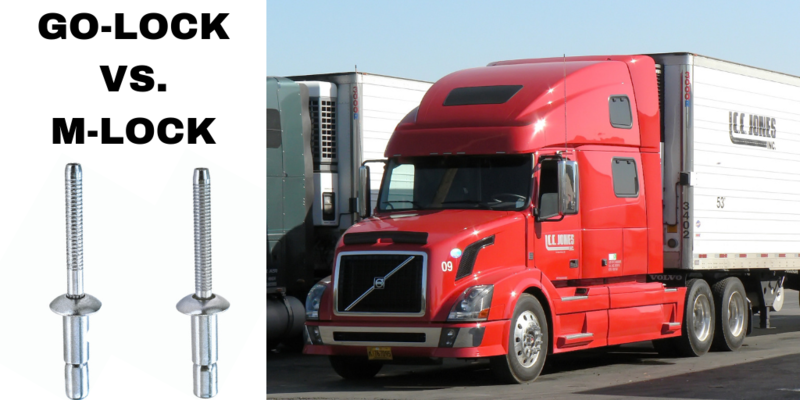 GO-LOCK vs. M-LOCK: Do you know the difference in our Structural Rivets? 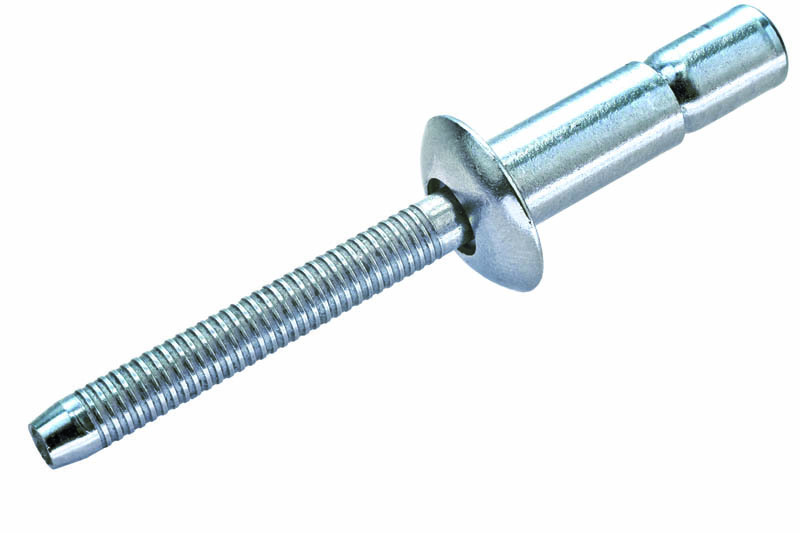 Do you know the difference in our Structural Rivets? It is essential that one knows the differences between these two fasteners as the tooling required to set each one is different and specific to each type. 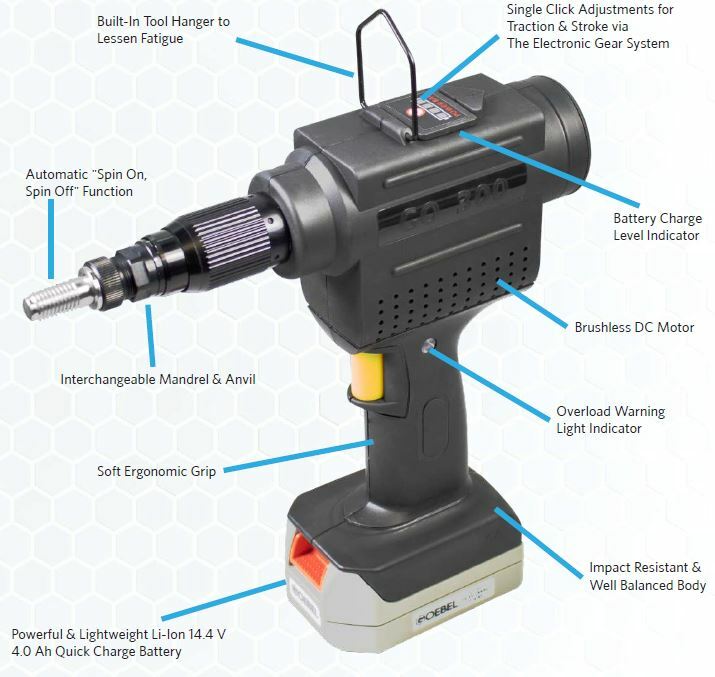 It is often seen that end-users who are unfamiliar with the difference use the incorrect tool to set the rivets causing the rest mandrel to not break at the right point resulting in a non-flush installation. If you have any reservations about which fasteners or tooling you should use, feel free to contact us for our professional advice. We want to ensure that you get the right parts the first time. Let’s take a look at the difference between our GO-Lock and M-LOCK products. The GO-LOCK is a blind structural rivet that does NOT require a special nose piece for proper setting. The locking mechanism has been engineered into the fastener to create an internal lock during installation that eliminates pin pushout by mechanically locking the pin to the sleeve. It is moisture resistant, can be installed with most conventional tools, quick install speed, and provides the best joining ability with its large grip range. These are available in Aluminum, Steel, and Stainless Steel materials ranging from 3/16” – 1/4” in diameter. The M-LOCK is a blind structural rivet that DOES require a special nose piece for proper setting. This special part is the piece that ensures a flush setting as well as correct locking of the internal mandrel to body of the rivet. These are available in Aluminum, Steel, and Stainless Steel materials ranging from 3/16” – 1/4” in diameter. 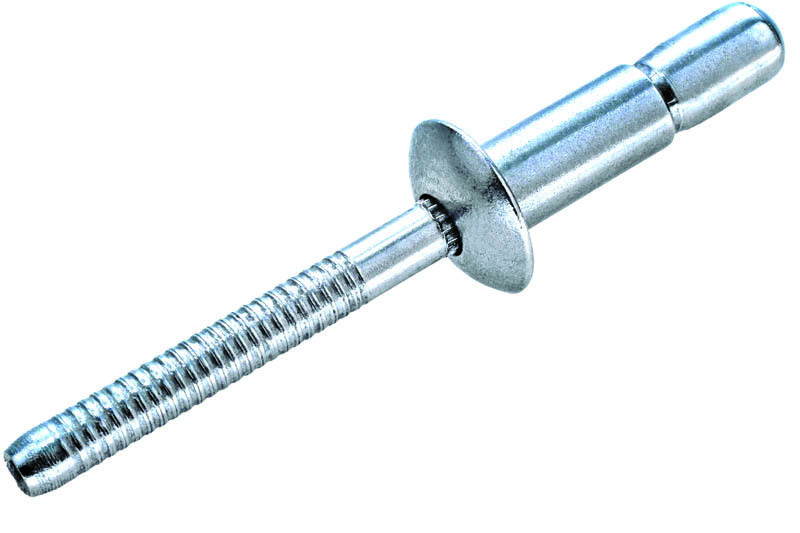 Similar fasteners include Klik-Lok, POP® Ultra Grip® , Olympic Mega-Grip and Interlock®, Avdel Monobolt®, HUCK Magna-Lok®. Our equivalent products meet IFI standards and are of top quality!